The ‘World War Z’ Sequel Has Sunk Its Teeth Into A New Director!!! 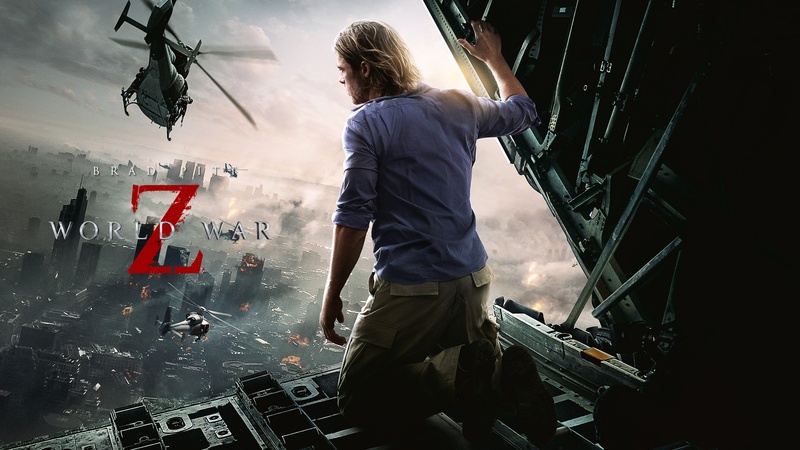 We all knew that we were getting a sequel to the zombie smash hit ‘World War Z‘, since the first film made over $540 million dollars. There is much more to tell in that whole universe, which was though up by Mel Brooks‘ son, Max Brooks, who wrote the book. The first film was directed by Marc Forster and starred Brad Pitt, but now the studio has chosen a different director, which is Juan Antonio Bayona. Bayona is quite the director, and I think will do an amazing job with this epic zombie film. Maybe even better than Forster. Bayona directed the horror film ‘The Orphanage‘, which was produced by Guillermo Del Toro, and the recent film ‘The Impossible‘, which was about the Tsunami that starred Naomi Watts and Ewan McGregor. Bayona met with the producers and Pitt a few weeks ago, and everything went well. There are currently no writers attached for the screenplay, but Bayona will supervise the script. I say, get Max Brooks on the script and let him work his magic with the help of Bayona. I look forward to this sequel. How about you? World War Z Might Be Seeking Its Teeth Into Some Financing!!! This entry was posted on Wednesday, December 11th, 2013 at 12:39 pm	and is filed under Film, News. You can follow any responses to this entry through the RSS 2.0 feed. You can skip to the end and leave a response. Pinging is currently not allowed. « ‘Jack Reacher 2’ Is On Its Way!! !